Een krak op elk vlak. The German magazine Auto Bild has published in their current issue (40/2017) the Winter Tire Test 2017. The tested tire size was 225/50 R17 94/98 H/V, test vehicle was a BMW 3 series. 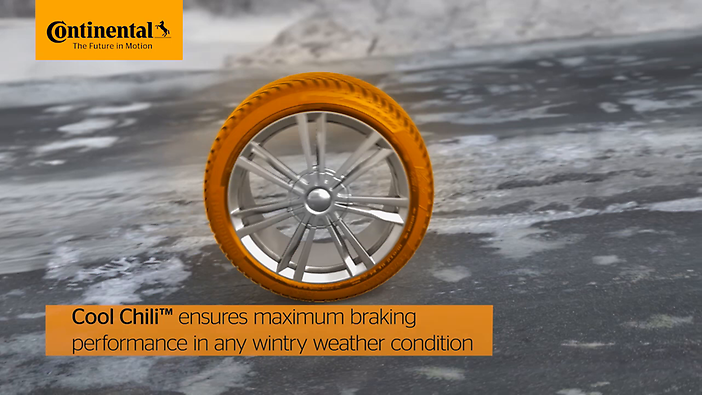 Part 2: Snow braking test of these 27 products: selection of the best 20 Products, the so called "finalists". Result for the WinterContactTM TS 860: "vorBILDlich", "Test winner"
- Mileage 195/65 R15: ADAC wear test around Landsberg am Lech, Germany. - High speed test: TU Darmstadt, Germany. Result for the WinterContactTM TS 860: "Good"
In todays issue Auto Zeitung (D) has published their All Season Tire Test 2017. 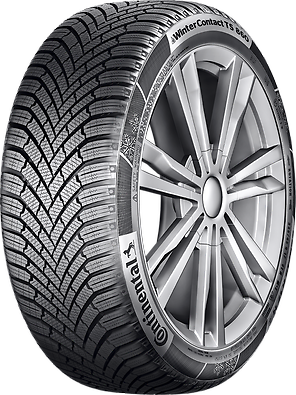 The tested tire size was 205/55 R16 91 H, test vehicle was a Audi A3 1,4 TFSI. Result for the WinterContactTM TS 860: "Test winner"